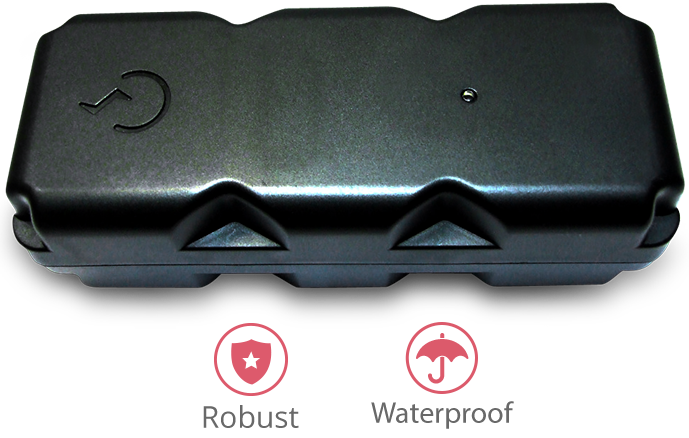 "The Bolt Tracker has been designed to be extremely robust and waterproof to IP67"
Stealth Mode: Remotely able to switch the device off and wake in x hours or days and remain on until further notice. Battery Save Mode: Inform the Bolt to only wake every x hour and report a position until further notice. Life Tracking Mode: Track the Bolt from 10 seconds unless the user places the device in any of the above states.